The Webster’s Dictionary states the definition of Craftsmanship as; a skill in a particular craft; the quality of design and work shown in something made by hand; artistry. The Furniture Guild fits this definition to a tee and offers lovingly crafted vanities for your most discerning design client. 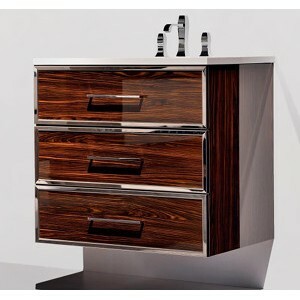 We proudly display one of their most popular vanity collections, “The Stephen” in our showroom. 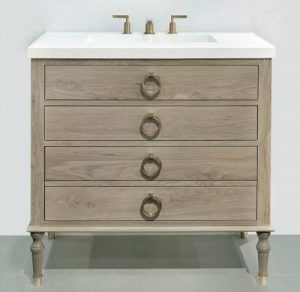 This beautiful classic vanity design is extremely versatile with all the options you have to customize it to your bathroom. The furniture Guild is ever-evolving with designs to fit all styles of home. Use the links below for a quick overview of their cabinet styles, counter-top selection, and expansive options. Formaldehyde-free plywood and finishes, giving you assurance that your family is safe from toxic gasses – unlike many foreign products. 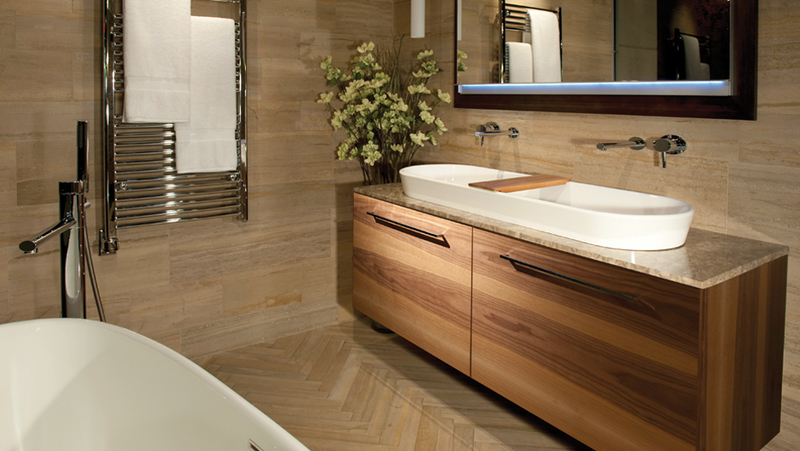 Only the best hardware is used with soft close doors, drawers, articulated mirror enclosures, and hampers. Got something special in mind? They design original pieces that win the hearts and minds of customers internationally. Their furniture is built one piece at a time, and signed by the craftsman who made it. 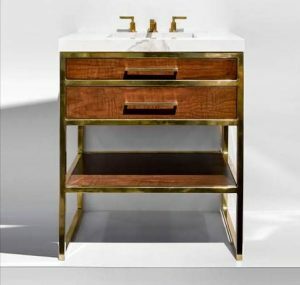 To Preview more of their designs, step onto the floor of the ICFF show where you can see the beauty of their craftsmanship in this video. 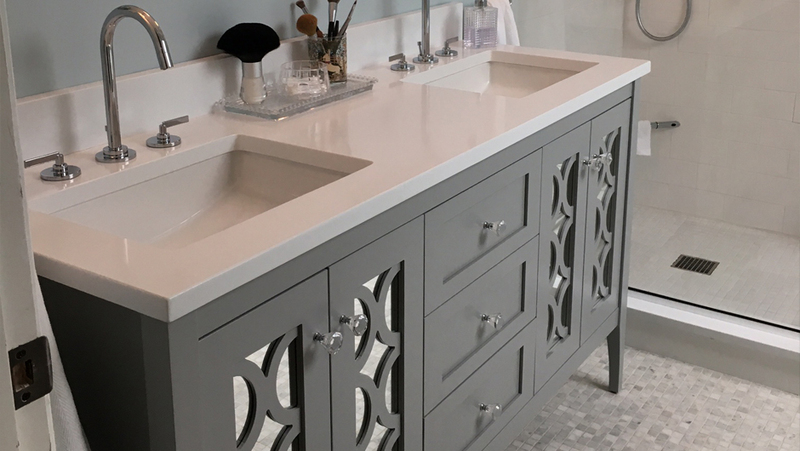 As a showroom, we can help you put together all the details for a perfect vanity for your home or your clients with the fine craftsmanship of Furniture Guild. Let us know when we can be of help by contacting us today for a personalized consultation.